You want something different but meaningful for the customers? Something that helps strengthen your business? Truck stress reliever is an intelligent solution for you, especially conventions and job fairs. They come in a variety of shapes, colors and patterns for your choice. Customers will love to play and display them anywhere they want, from homes to offices. 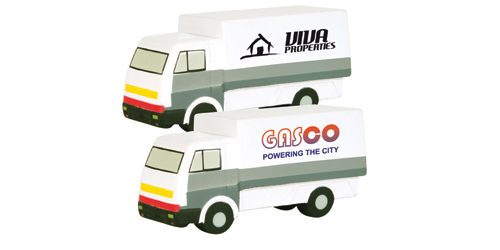 Customize your truck with imprinted logos and slogans; they will surely reach more people far and wide. Contact our service team today at WA PRITNING in both Perth and Midland; you will have your personalized trucks at very competitive prices!